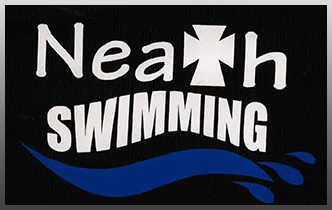 Neath Amateur Swimming Club was established in 1928, providing a centre of excellence to the Neath and surrounding boroughs for swimmers aged five years and above. Throughout our history, we are very proud to be able to say that a number of our club swimmers have represented our region, and Wales at the highest levels. We pride ourselves on being not only a dedicated sporting academy but also a friendly and welcoming club, where all swimmers are dynamically coached regardless of age or ability. October 2018 Open meet ......................... Thanks to all, for the hard work and support to make this years open meet a meet to remember. New Club Development Pathway and Structure. January 2019....Happy New Year............ A big thank you to all who helped arranging another fantastic Christmas party, at Neath Rugby Club. And big WELL DONE To all the swimmers who won trophies and broke records, another high achieving year.